The Coolifting Beauty Gun,5 minutes to remove 10 years. It is a revolutionary registered system that allows performing a shocking facial treatment through a safe,fast and efficient method. 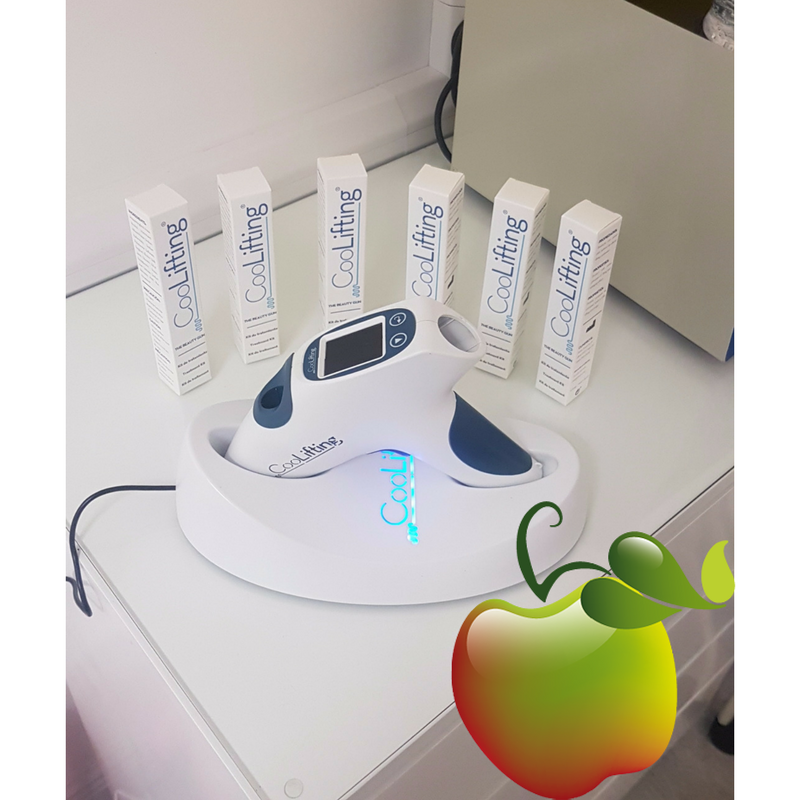 The Coolifting Gun projects on the facial tissues a powerful CO2 flow,at a very low temperature and a very high pressure,combined with a high concentration of atomized actives. Coolifting,in a single 5 minutes session will provide your skin with the appearance it had 10 years ago. The interval between future sessions will be personally advised by your specialist here in Eden Skin and Laser Clinic. What will I feel during and after the session? The procedure is painless.Active application pressure and temperature are technically controlled and their perception doesn’t entail any discomfort.No special care is required after the session. At last,a natural solution for thining and hair loss is now available in Eden Skin and Laser Clinic. PRP or Platelet Rich Plasma has proven itself as a treatment for rejuvenating all tissues in the body,and when it comes to hair loss studies show consistently that PRP thickens and restores hair loss in both males and females. Welcoming Dr.Naveed Shams Occupational Health Consultant with Occupational Health Management Ireland. 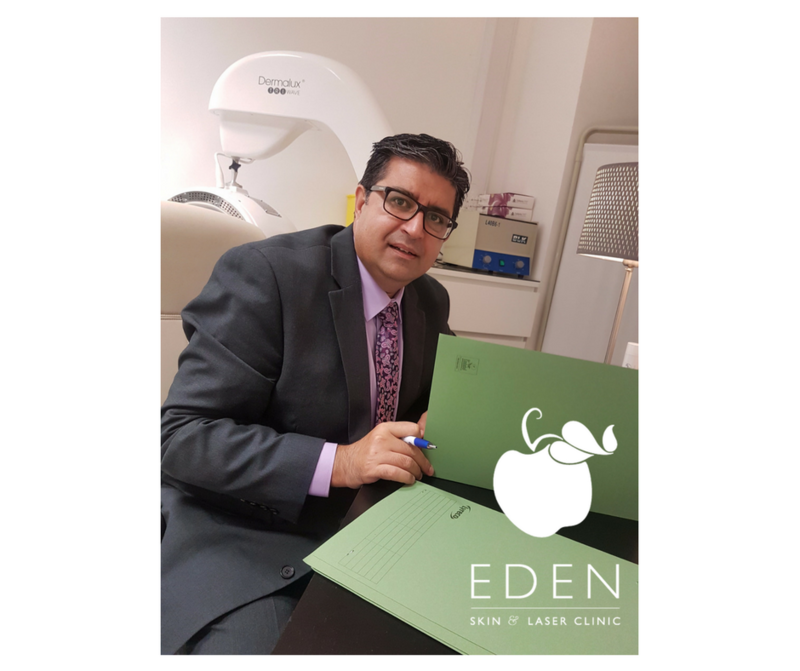 Dr.Shams will hold Occupational Health Clinics on a sessional basis here in Eden Skin and Laser Clinic. 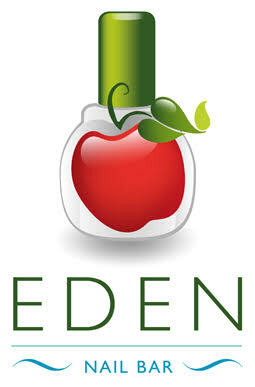 Eden Nail Bar is now open!! We listened and we obeyed! 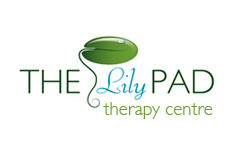 Due to increasing requests regarding Nail treatments we finally gave in and opened a Nail Bar! We are delighted to welcome Kristina Scanlon to our team as Nail Technician,with 20 years experience under her belt we are more than impressed with her portfolio. Call us 0906625904 to make a booking with our amazing Kristina. 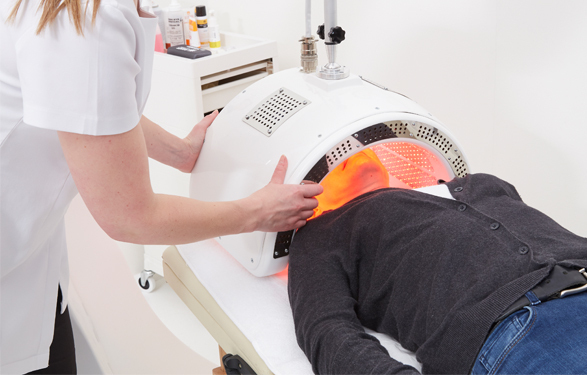 Dermalux LED Phototherapy is Here! 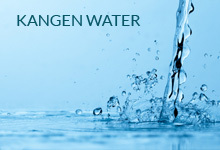 Make a change to your skin with our newest system exclusive to Eden Skin and Laser Clinic. We often associate exposure to light with negative effects such as skin ageing and photo-damage,but light also has many positive influences on our bodies. It helps us produce vitamin D,provides energy and serotonin,encourages cell growth and can rejuvenate collagen in your skin.The spectrum of light is divided into those you can see,such as red and blue light,and those you can’t,such as UV and near-infrared. The differences between the positive and negative effects of light are the amounts and the parts of that spectrum to which you’re exposed.Different types of light stimulate different responses,so while ongoing exposure to UV is very damaging,controlled levels of specific wavelengths of near-infrared,blue and red light are clinically proven to be beneficial in rejuvenating skin and resolving problem skin conditions. 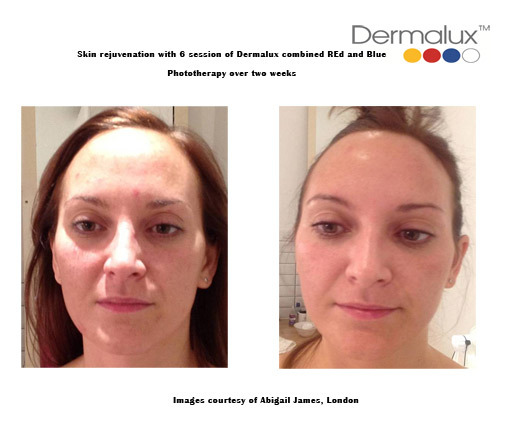 Dermalux light therapy has an excellent safety profile,is pain free and suitable for all skin types.Each treatment lasts for around 20 minutes and is usually part of a course – it is pleasant and relaxing experience.Simply consult with us and we can advise what the best course of treatment is for your skin. As you get older your skin’s processes become less effective,which is when it begins to show visible signs of ageing.It produces less elastin and collagen,which keeps your skin smooth and firm,while skin cell renewal also begins to slow down. We may recommend a one-off Dermalux Energise Photofacial,and ongoing treatment course or combined with any of our existing rejuvenation treatments to enhance results. Effective treatments for spot prone skin can be aggressive,causing irritation and dryness that’s hard to cope with.That’s not true about the Dermalux Resolve treatment for spots.It uses a combination of red,blue and near-infrared wavelengths and targets spot prone skin and redness. 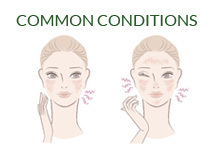 Making the decision to undergo an aesthetic procedure is often based on many factors,with each of us having different concerns or goals.That’s where Dermalux Recover Photofacial comes in.With a fantastic safety profile and clinical studies,it can be used following virtually any aesthetic procedure to help speed up the recovery of your skin and reduce discomfort. 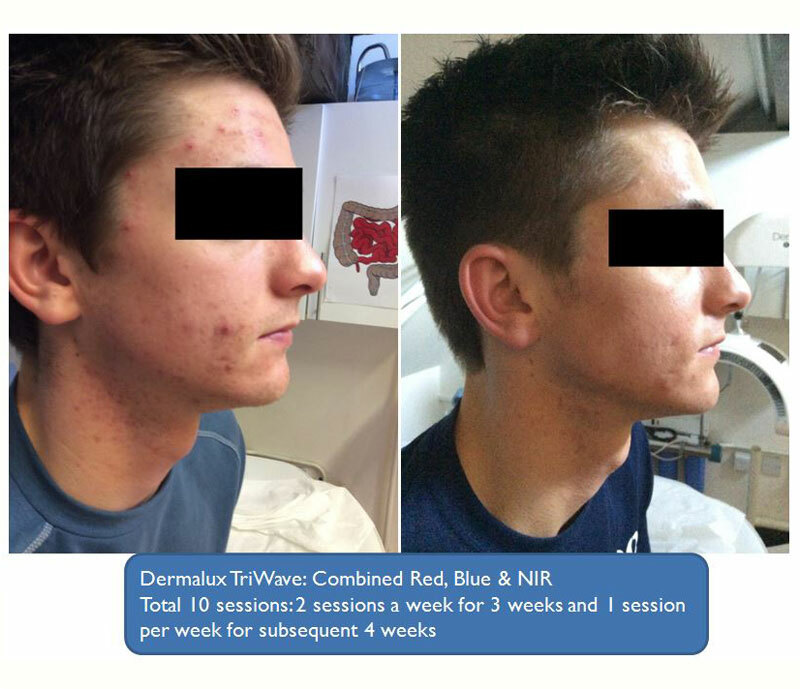 Using a variety of combinations of light wavelengths depending on the kind of procedure you’ve had,Dermalux light therapy can help to soothe the skin,stimulate the healing process,reduce inflammation,redness and also pain.It’s a relaxing treatment,giving you some time out following your procedure. Ask us about adding a Dermalux Recover treatment following your planned procedures. 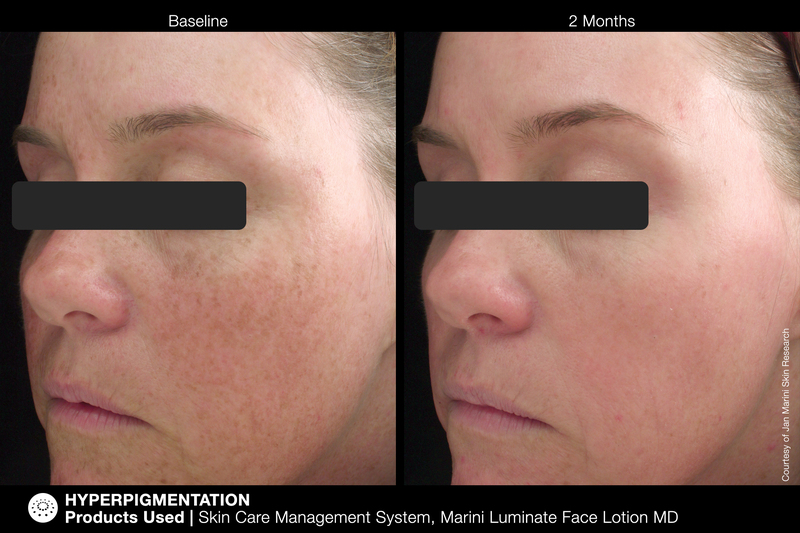 Jan Marini Luminate Face Lotion is here!! We are delighted to be Jan Marini stockists and this popular brand just keeps getting better! 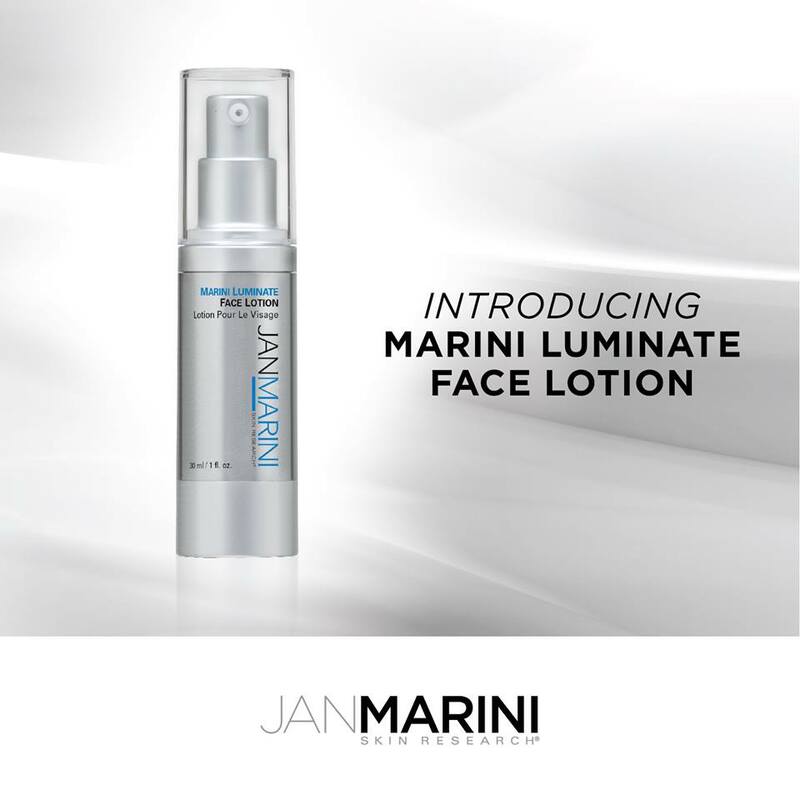 Jan Marini have launched yet another exciting product,the Luminate Face Lotion as part of their Luminate range. 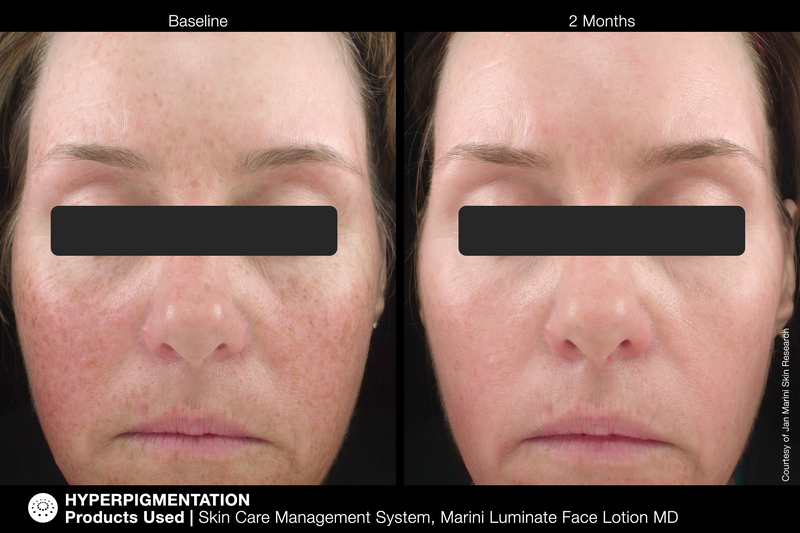 This amazing highly concentrated non-hydroquinone lotion will aid the reduction of fine lines and discolouration.See amazing before and after pictures! Book a skin consultation with us and let us advise you on how to best manage your pigmentation issues.All consultations are free! Roz Purcell “Liked” one of SD Holistic Nutrition Clinic posts on Instagram,here is that recipe!! This recipe is Gluten/Dairy/Soy/Nut and Refined Sugar Free!! 1 ready to eat hot smoked Salmon fillet. Blitz until smooth then add the bag of spinach and allow to wilt through the sauce. 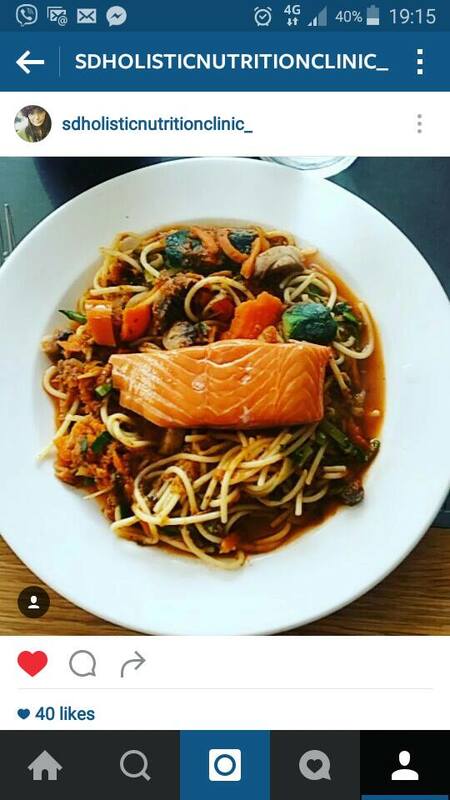 Serve with the hot smoked Salmon fillet. Like her pages SD Holistic Nutrition Clinic on Facebook and Instagram for more delicious recipes. Download Our Amazing New App!! Introducing the brand new Eden Skin and Laser Clinic app… finding time to look good and feel great has never been easier!